Five years ago this month, the Mental Health Parity and Addiction Equity Act (MHPAEA) became law after years of efforts by APA and other groups to convince Congress to pass such protections for mental health care. At the time of its passage, the landmark legislation was hailed as promising to end discrimination in insurance coverage against those with mental illness. Yet today a Final Rule from the federal government providing regulatory guidance for enforcement of the law is yet to be issued (it is expected later this year), and in the meantime insurance companies have found a variety of ways to circumvent the law. 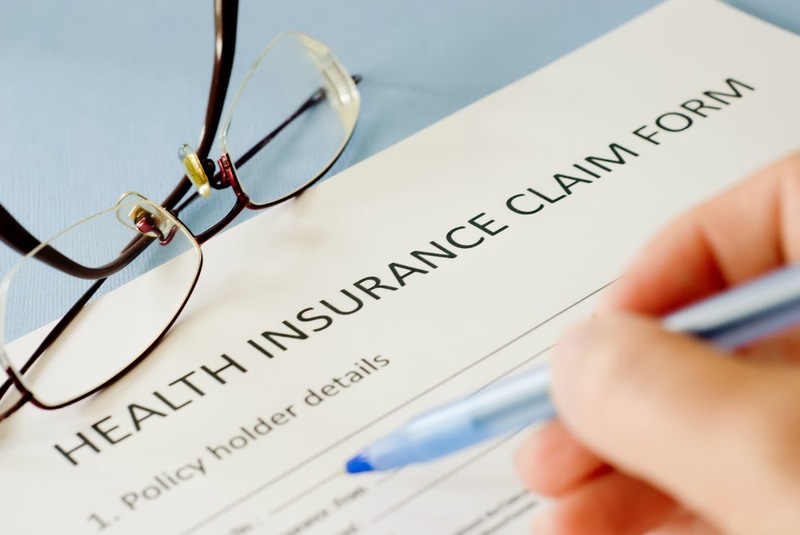 For information on legal actions APA has taken against alleged MHPAEA violations by insurance companies, see the Psychiatric News articles, "Court to Hear Case Alleging Parity Law Violation" and "APA, Connecticut Psychiatrists Protest Insurer Practices." For more on the parity law, see the commentary "What Do We Expect From Parity?" in the October Psychiatric Services. Join the parity conversation on Twitter by using #mhparity.